WHILE pin-up horse Black Piranha remains solid favourite for today's $130,000 WHK Ramornie (1200m), punters have made a concerted move at longer odds for Jerezana and Meet George. The Peter Snowden-trained mare Jerezana, aiming to give Darley back-to-back wins following Pinwheel's success last year, was the first to attract smart punters' attention on Monday afternoon following the morning barrier draw. The five-year-old mare, an Andrew Gibbons mount, has firmed from $11 into $8. Biggest bets against Jerezana on TAB Fixed Odds include $5500 to $500 and $3800 to $400 at $9.50. Meet George, from the Brian Smith yard, has trimmed up from $11 into $9 after wagers of $9900 to $900 and $2200 to $200 each way plus a string of minor bets. “They (the punters) have come for two horses who should be running on strongly, the swoopers, thinking there will be a genuine pace up front,” TAB Sportsbet spokesman Matt Jenkins said. “They found Jerezana first then came at Meet George today (yesterday). “But Black Piranha remains a solid favourite at $3.60. Snowden, currently in England on business, has freshened the mare since her luckless 13th in the Gai Waterhouse Classic (1350m) at Ipswich on June 18. Interestingly, she won at Canterbury earlier this year after a 25-day freshen up. 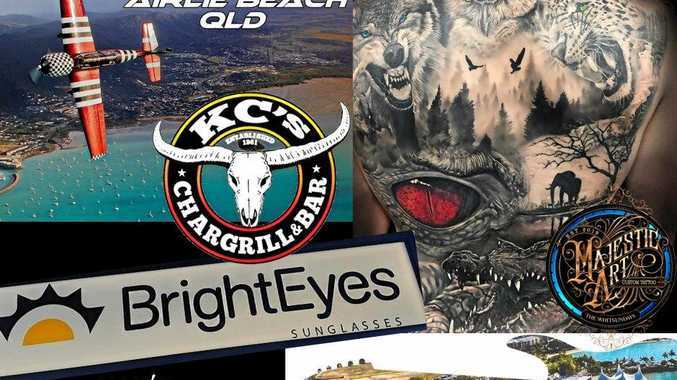 Meet George, who drew the inside gate and will be ridden by Scott Seamer, was a fast-finishing last-start second to talented Woorim in the Glasshouse (1400m) at the Sunshine Coast on July 2. 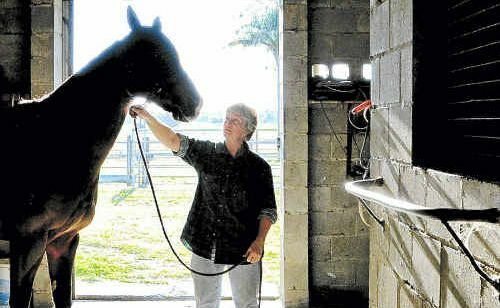 Trainer Con Karakatsanis is mindful of the task facing Black Piranha and a 78-year hoodoo. History is against the powerful black gelding but the former jockey-turned trainer's faith in the dual Group One winner remains steadfast. “History says he can't do it but he's a horse I believe can break records,” Karakatsanis emphasised. Black Piranha has a 61kg impost. The highest weight ever lumped to victory since the race's inception in 1917 was Lord Thomas with 9 stone 9 pounds (61.5kg) in 1923. The last horse to carry 60kg or more to win was Scottish Crag in 1965 with 9 stone 8 pounds (60kg). Scottish Crag was trained by Arthur Gore, the grandfather of Sue Grills who saddles up outsider Ollie Vollie this year. Grills' top sprinter Border Rebel wilted under 60kg last year as have many other top-line horses over the years, including Mr Innocent in 2001. The biggest weight carried to win recently was 58kg in the first of The Jackal's back-to-back wins in 2007-08. “Everything's gone absolutely to plan, perfect,” Karakatsanis said. "If it was a Group One race with a full field, how many of his rivals would get a run … three, four, maybe five? “And under true handicap conditions he'd get 65 kilos or more. “The locals up here (Grafton) have adopted this horse, the support‘s been terrific. Grills suggested Ollie Vollie, who was declared a non-runner in last year's event after barrier problems, wouldn't know himself with 53kg.